The OLTIS GROUP Company supported the third edition of the SpeedCHAIN international logistics conference held over the 7-8 June 2018 at the hotel Zochova chata in Slovakia. 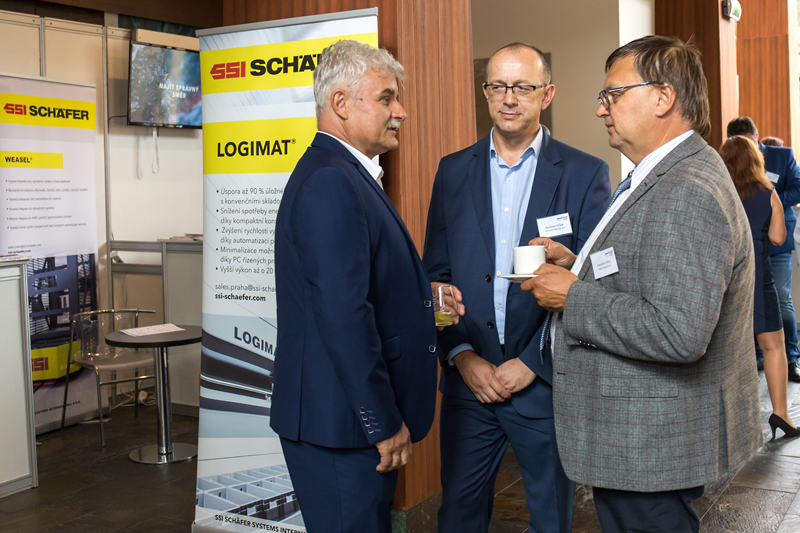 This two-day conference delivered a lot of interesting debate topics under the motto “LOGISTICS: INNOVATIONS and MODERN TECHNOLOGIES”. The success of the Slovak logistics was disseminated in the congested hall, which could benefit from a European perspective to constitute new sections. 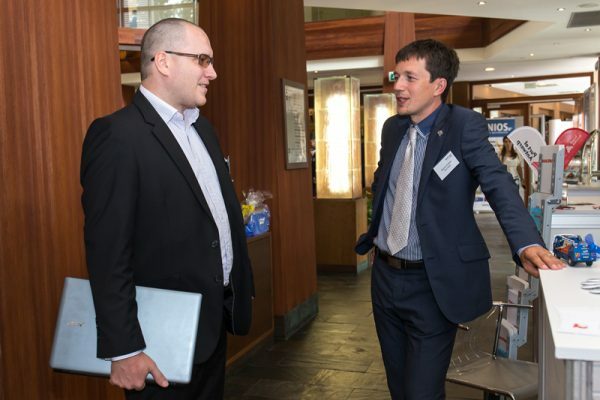 The three sessions of this conference displayed a comprehensive overview of the major themes of contemporary Slovak logistics and its integration within the logistics sphere of Central and Eastern Europe. The lecture program presented an issue of demand for quality education, rapid development of transport and logistics infrastructure, the gradual degradation of legislative barriers in modern business in order to reduce crimes and other negative factors that objectively decelerate potential growth of the Slovak economy. 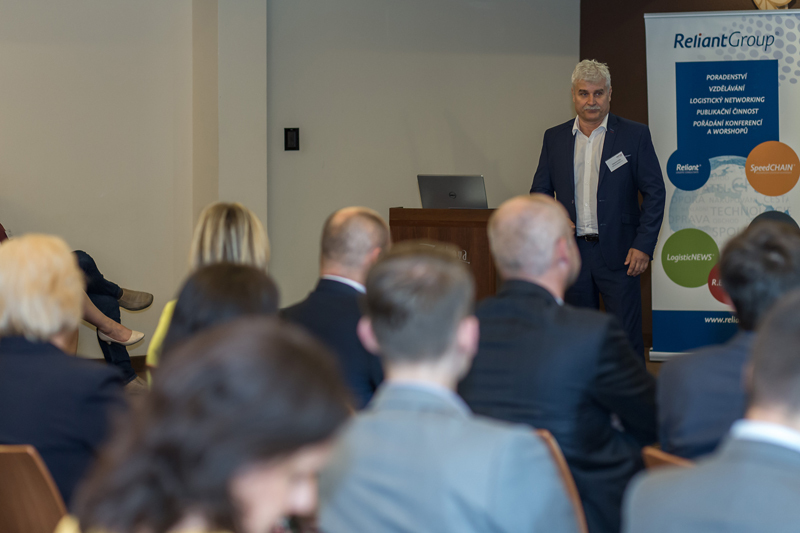 Mr. František Komora, the president of the Union of logistics and forwarding of the Slovak Republic, presented the risks associated with opening the borders, while moderating the afternoon session of the first-day conference. 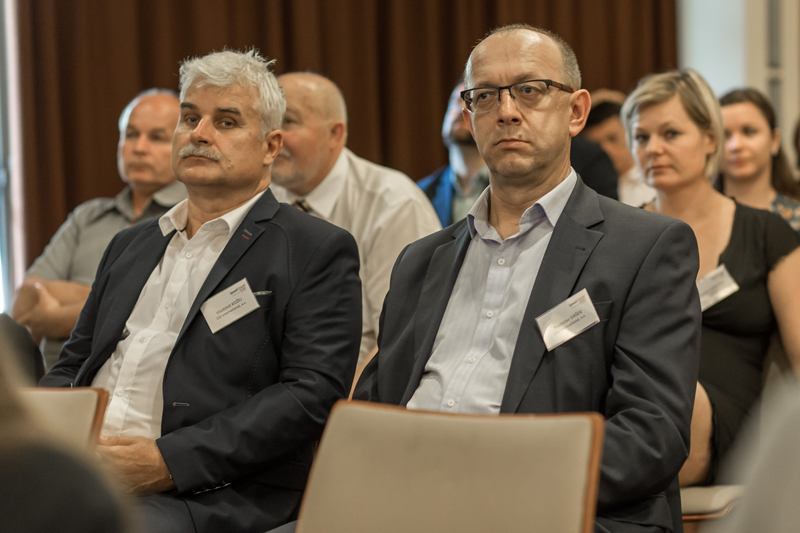 The divided thematic sessions of this conference offered participants not only lectures held by Slovak and foreign experts from different economic areas, but also a variety of specific issues along with several panel discussions. The discussion forum activities occupied most of the time before opening the evening social program in order to provide necessary scope for professional network. Mr. Vlastimil Kožej, Commercial Director of CID International Company, introduced an interesting lecture on “Organized loading and unloading or how to book a time window to avoid chaos on ramps”, which appeared in the section of “TRANSPORT PROCESSES within the cooperative supply chain”.